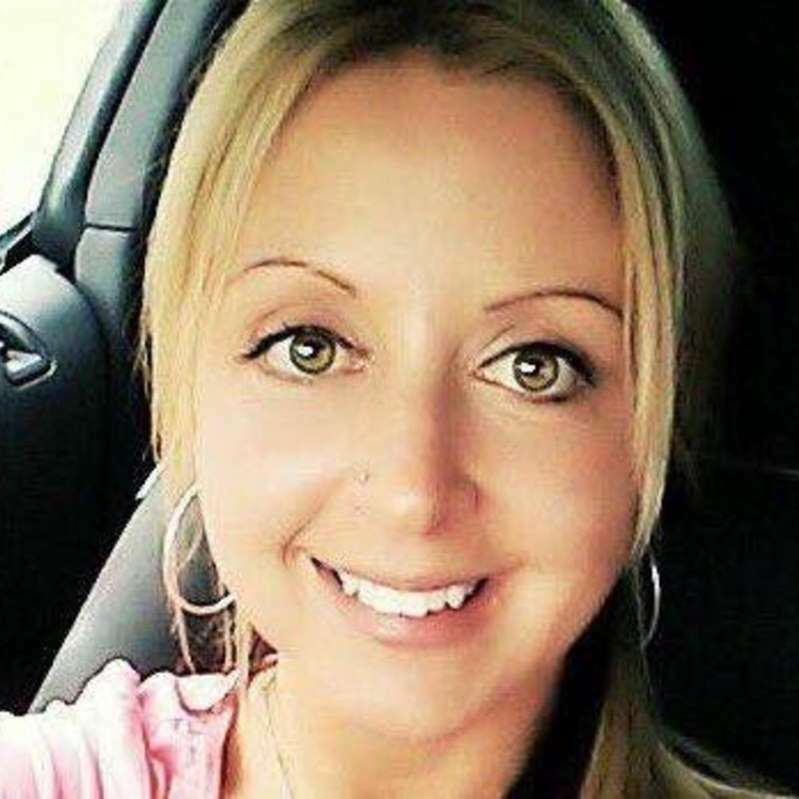 YULEE, Fla. -- Police and family are searching for a Jacksonville-area mother reported missing on Mother's Day after she didn't show up to pick up her kids from her ex-husband, reports CBS affiliate WJAX. Joleen Jensen Cummings, 34, was last seen leaving work at Yulee, Florida hair salon May 12, the station reports, and didn't show up the next day for a Mother's Day visit with her children in Hilliard. Posting an emotional message on Facebook Sunday, Cummings' mother said it's been a week since her three kids have seen their mother..
Police on Monday searched the hair salon, Tangles, the station reports. Cummings' car was found abandoned in a parking lot nearby on May 15. The same day, her ex-boyfriend was arrested on an unrelated probation violation. He is among several persons of interest in the case, the station reports. Saturday, a tip led Nassau County Sheriff's Office volunteers to search for Cummings on horseback in a wooded area near Hilliard. Nassau County Sheriff Bill Leeper said detectives were at the salon searching for information about her disappearance. The salon has been closed since Cummings was reported missing. Deputies were asking anyone who had an appointment at the salon or stopped by the area on May 12 to call detectives.